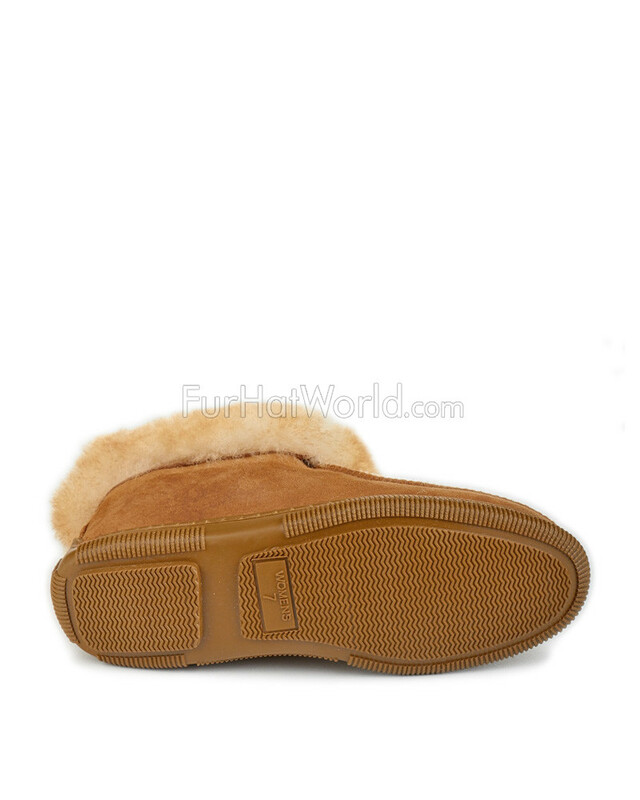 Made from authentic Australian sheepskin, these deck style slippers are incredibly comfortable. 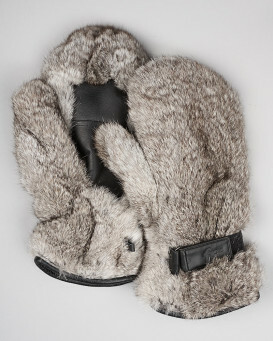 Cupping your feet in a warm, fluffy interior, these slippers offer a gorgeous suede outer shell. With both men's and women's sizes available, they can make a great gift for your sweetheart any time of the year. The soft rubber sole makes these deck slippers perfectly suitable for inside use as well as treks outside. 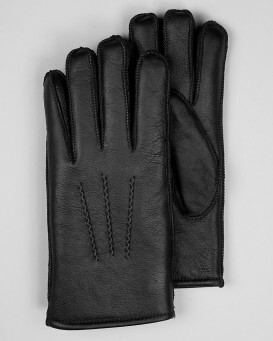 The pair's hand-crafted origins are clear in the details such as the carefully stitched nylon thread. 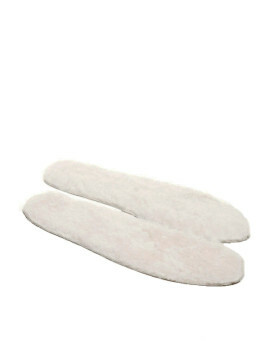 These genuine sheepskin slippers will put a smile on your face every time you slip into them. "I used these the first weekend I got them. I bought them for the express purpose of having something to wear up at the cabin, when I don't want to have to change shoes if I have to step out on the porch for a minute, or even if I want to take a morning "walk" to the outhouse...yeah, that's what I said...they are warm, soft, and the sole is very firm and grippy. The wood on the porch can sometimes be slippery on cold mornings before the morning dew evaporates, and the steps up to the porch can be a little treacherous. These slippers gripped the steps, and the ramp, very securely. I ordered a size 8, because I take a size 8 in boots and dress shoes, and a 7 1/2 in running shoes. They fit perfectly. 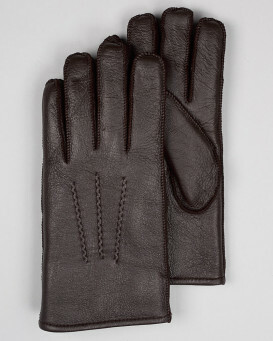 I found the gloves I have ordered are also a better fit if I order a large, which did surprise me a little, as my hands are considered to be quite small. I think if you are unsure, up the size by one, for me that has worked so far. 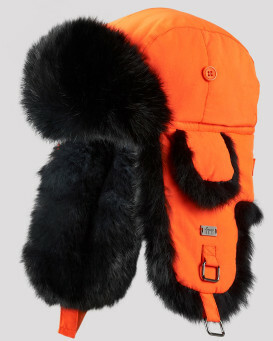 Have I said that Fur Hat World is the BEST company I have "discovered" in a LONG while? Well, it IS!" "This company would get 10 stars if I could.My sheepskin slippers came today they are real warm and we'll made I'm glad I ordered one size up I'm usually a 9 the 10 fits perfectly I'll be ordering from this company again"
"The slippers arrived very quickly- only three days from Canada- wow - now that is quick. 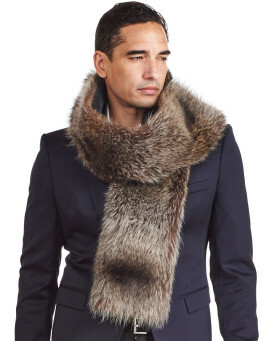 Excellent service from fur hat world. 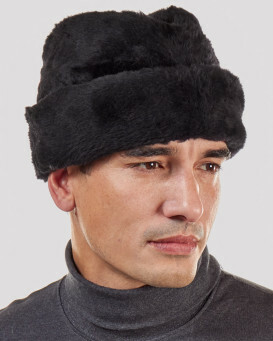 I have previous experience with them after purchasing a fur hat a few years back. Ive had them for a few days now and the slippers are beginning to wear in nicely. Very warm and comfortable. I still have concerns regarding the fluffy bits around the ankle being a little too feminine for us blokes but I will get over it. One thing for sure, with their tuff rubber soles they should be long lasting! 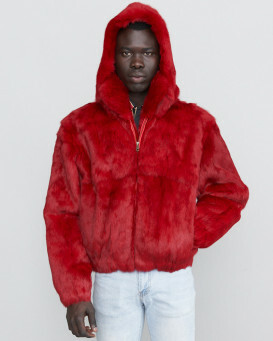 All around- a good buy- you get that from fur hat world." "I have today received my new slippers and they are excellent. My only slight criticism is that the designed furry outline around the ankle is a little to feminine for my liking. I assume they are supposed to be unisex? The sizing is for both men and women talking of which, if you are ordering from the uk then get the next size up from your regular uk size. My uk size is men's 8 and I ordered a 9 which is just right. I received them in 3 days. 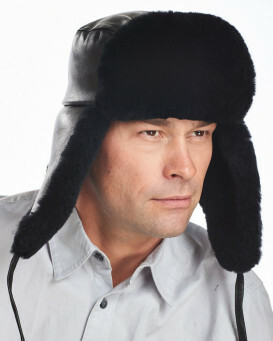 The usual excellent service from fur hat world." "Went up one size as I wear socks.They came within a couple days.These slippers put uggs to shame there warm and comfortable ." "My wife normally wears size US9-1/2, but half sizes are not offered. I was hoping that, as is often the case with slippers, the sizes would run large, so I ordered size 9 for her Christmas gift. Wrong guess. She loves the slippers, but I am having to return them for exchange for a size 10." "Just had them on my feet for one day and they have been excellent in every way. Hope they hold up for a long time." "When I returned husband's slippers for one size larger, had no problems with return, refund, or service. Excellent product which we really enjoy. We live in rural Az with snow and these are great deck shoes or walking about. They keep us warm and we are enjoying them. I will use Furhatworld again for their excellent customer service. Thank you."